Own your own private Paradise in your backyard w/ this stunning one of a kind home in beautiful Walkersville area. Check out the in-ground heated pool, patio, gazebo and extensive landscaping in the backyard~you won~t find this anywhere else! 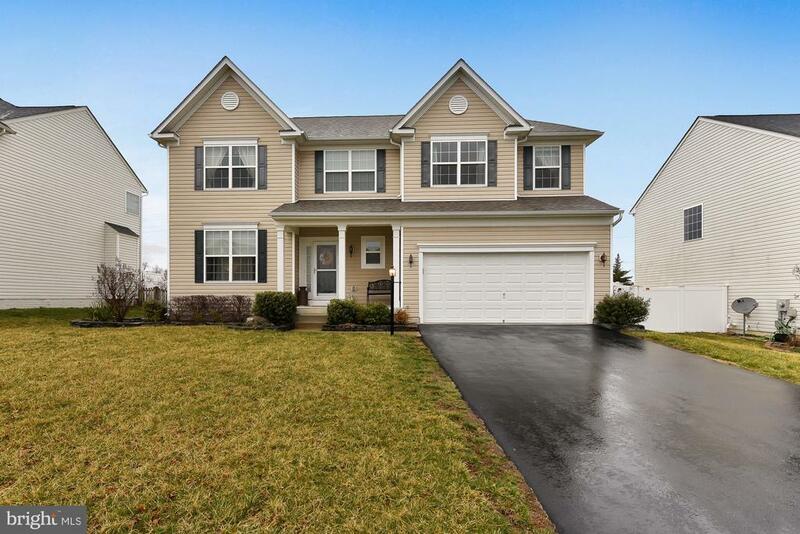 This 4BR, 3-1/2BA open floor plan home is loaded with upgrades throughout and is ready for you to move in and enjoy. The fully finished basement includes a full bath and rear walk-out entrance. Location is convenient to parks and school. Check it out quick before it~s gone.